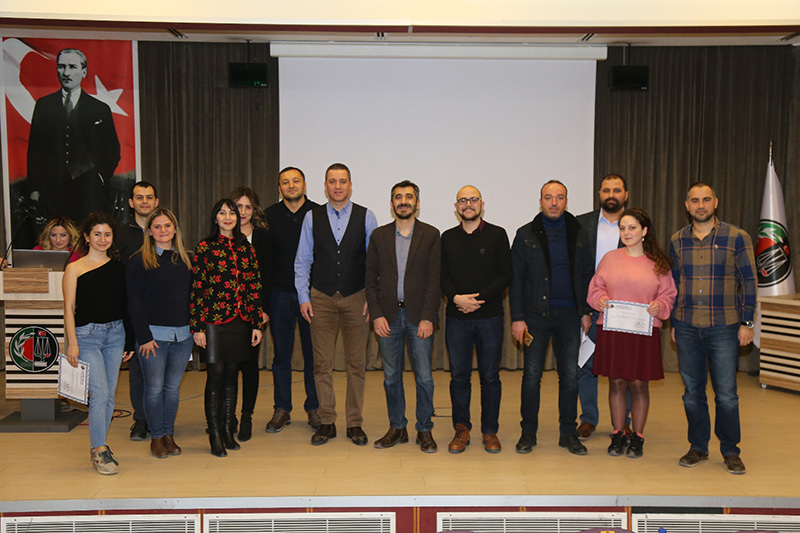 Ankara Bar Association Refugee Rights Center and Refugee Rights Association held a certificate training on 2-3 February, 2019 at Ankara Bar Association Training Center. 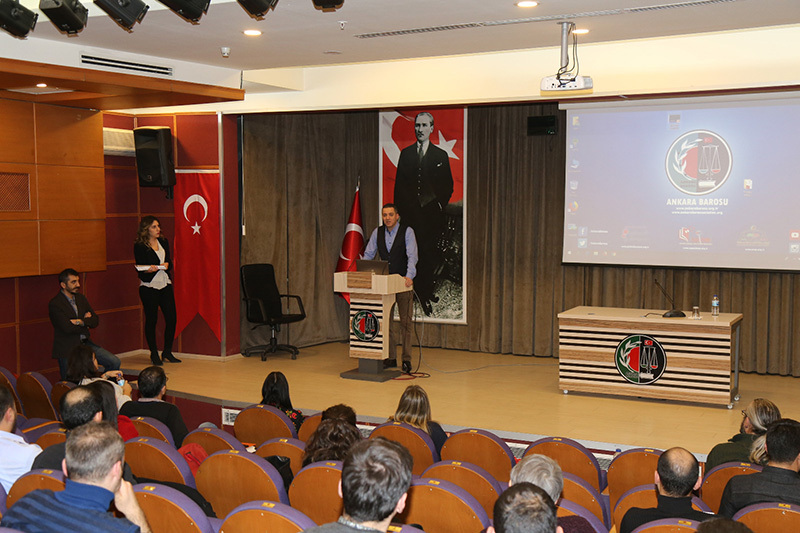 The opening speech was made by Ankara Bar Association Refugee Rights Center Chairman S.Onur Gelbal. 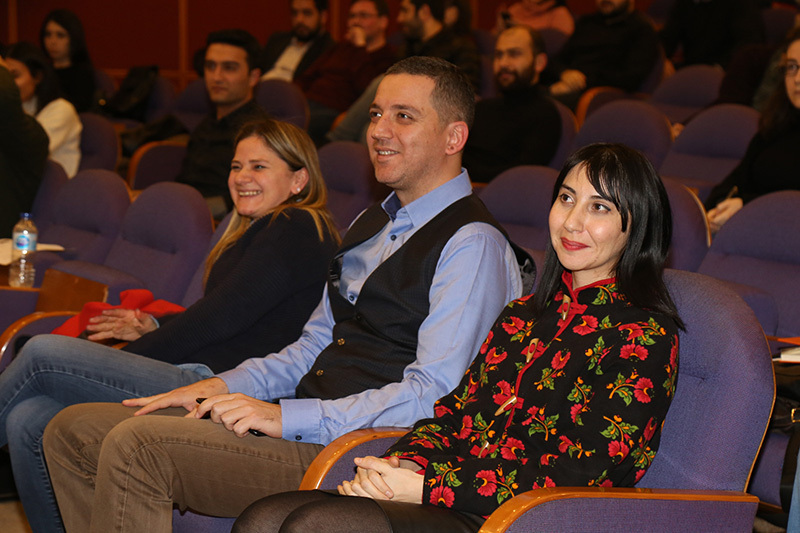 From the Refugee Rights Center, Hilal Celik, Hayriye Kara, Sehend Azertürk, Gamze Ovacık, from Ankara Bar Association Judicial Assistance Center Atilla Bulut, from Office of The United Nations High Commissioner for Refugees Zeynep Ayrancı Kart, from Directorate General of Migration Management Abdulsamted Korkyut and from Constitutional Court Judge Mustafa Arık gave their support by their presentations. 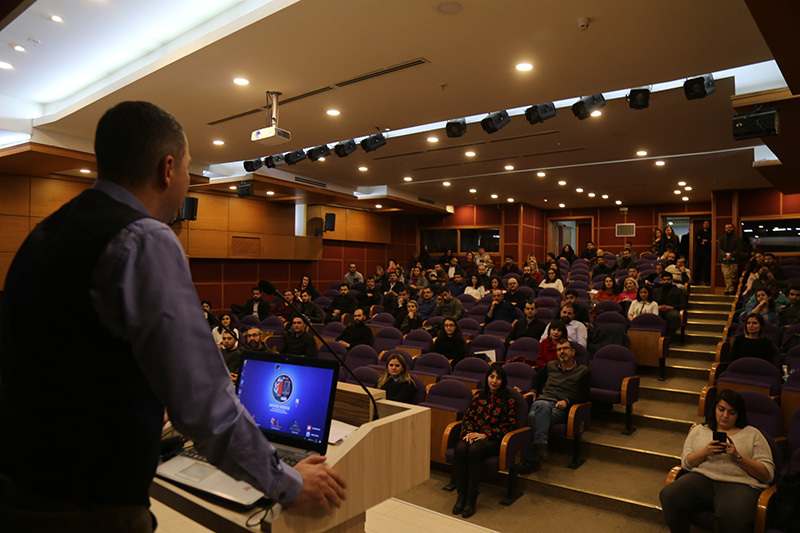 The closing speech of the program made by Ankara Bar Association President R.Erinç Sağkan. 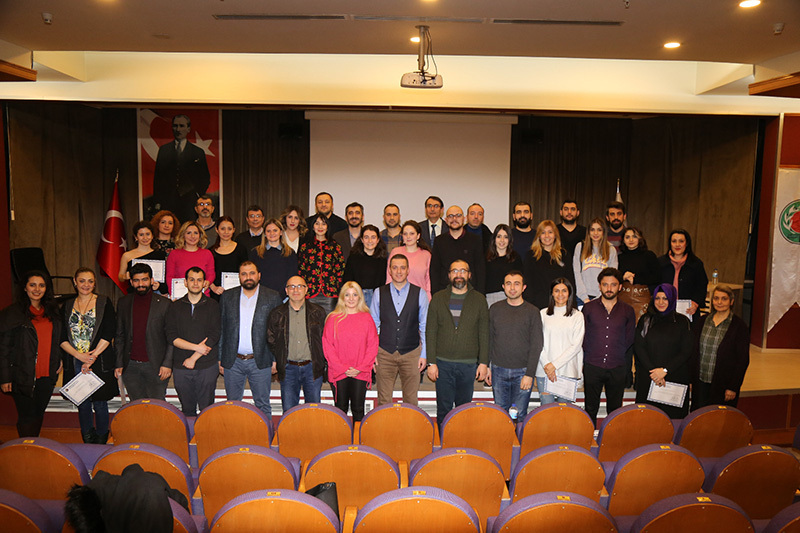 The participants who completed the training with great success have received their certificates from Ankara Bar Association President R. Erinç Sağkan and Board Member Güzin Tanyeri.